Holly Newbury’s life is on hold in the cozy English village of Chilton Crosse. While her friends are marrying, having children, and embarking on successful careers, Holly is raising her three younger sisters and working part time at the village art gallery. Her life feels incomplete, but family is more important to her than anything. Then a film crew’s arrival galvanizes the community, and Holly becomes fast friends with Fletcher Hays, the movie’s love-shy American writer. The production of an Emma film isn’t the only drama in town, though. Their father makes a choice that threatens everything she gave up her dreams for. Holly’s sisters endure growing pains. And Fletcher plans to return to America as soon as filming is over, ruining any chance of their relationship blossoming further. After years of sacrificing for others, Holly must find the courage to take a risk on a future she never dared to expect. 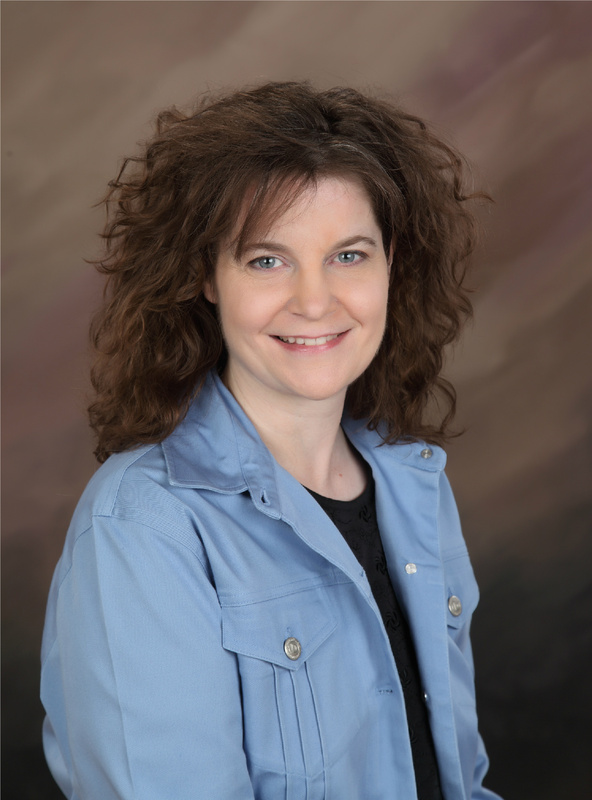 Traci Borum is a writing teacher and native Texan. She’s also an avid reader of women’s fiction, most especially Elin Hilderbrand and Rosamunde Pilcher novels. Since the age of 12, she’s written poetry, short stories, magazine articles, and novels. 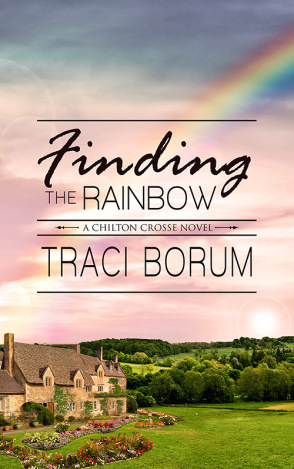 I fell in love with the first Chilton Crosse novel, Painting the Moon, when I read it last year, so when Traci Borum asked me if I’d read and review her newest book, Finding the Rainbow, I was delighted to do so. It was so nice to visit Borum’s fictional English village again, to hang out with the locals at the pub (the owners are trying to get pregnant, when we first catch up with them), and to meet this book’s main character, Holly. I really liked her as a character, and I’d have loved to hang out with her, though I confess that I am more than a little jealous of her Hideaway Cottage, the playhouse she’s turned into a reading sanctuary. Seriously, every woman needs a room like that (although mine would have wifi). I also enjoyed meeting Holly’s family – her three sisters, her father – Frank the gallery owner who has a ‘thing’ for Holly was another great character. And Fletcher (one of my favorite names) , the writer of the movie filming in town is a wonderful addition both to Holly’s life, and the village itself. Here’s what I love about Traci Borum’s work: under anyone else’s pen, this story would be simperingly sweet, and drenched in lace. But Borum puts in the layers, the nuances, the dimensional personalities, the pipe dreams, and the promises that make her characters feel like real people, and the village of Chilton Crosse feel like a real place. When she writes a domestic scene – like the sisters having breakfast in the early part of the book, Borum shows off her talent for dialogue and comic timing, but when she then has to convey emotion – unrequited love, flat out lust – of a different kind, she does so with grace and deftness. Reading Finding the Rainbow may not lead you to a pot of gold, but it might lead you to brew a pot of tea and revel in peace and silence for a while. Goes well with: Hot tea, buttered currant scones, and a soft rainshower. This blog post brought to you courtesy of Red Adept publishing. See the whole tour page HERE.